While roof repair might not seem as exciting as an in-ground pool in the backyard or a new car in the driveway, it is of crucial importance to homeowners. As a homeowner, one of the most unpleasant things you can imagine is water leaking through your roof every time it rains. If your roof leaks, it can cause tens-of-thousands of dollars in property damage throughout your home. Since the stakes are high, you should always trust an experienced roof repair company to inspect, diagnose, and resolve your roof issues. Eby Exteriors is a Lancaster PA roof repair company that provides everything from roof patchwork to complete roof replacement. In addition, we stand out among other local roof repair contractors through our superior customer service and the wide range of materials with which we have experience. Contact us now to learn more about the Eby Exteriors difference or to get your emergency roof repair quote. Since your roof plays the important role in protecting your home from the elements, you need to keep it absolutely watertight. Any issue with your roof may demand an expert repair – this includes everything from a minor roof repair to a serious shingle leak repair. 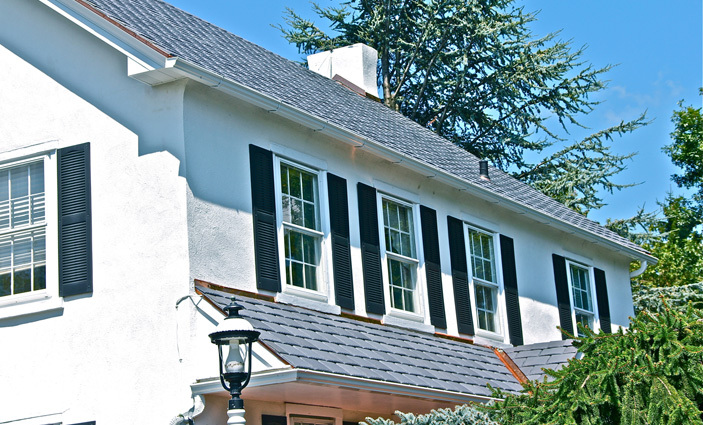 The Eby Exteriors roof repair contractors have years of experience working with a wide variety of roofing materials, including architectural shingles, cedar shakes, and more. Our team has seen and done it all, from applying a roof patch, to rectifying hail damage, and providing total roof replacement. If you suspect that your roof is leaking or suffering another type of damage, the first step is to schedule an inspection with our team. Not only will our home roof repair experts be able to identify an issue in your roof, but we will also be able to provide a solution to remedy it. We work with all types of roofs in a wide variety of conditions. It doesn’t matter if we installed your roof, we’re able to fix it. We are also an expert siding contractor – learn more. While options for ultra-budget roof repair may exist, you’d be hard pressed to find a homeowner who recommends it. Any work on your roof is an important investment in your home’s value, and the last thing you want to do is cut corners. If your roof leak is improperly fixed, the water infiltration can seriously damage your home and even spread mold. When water enters through your roof, it begins to weaken the roof frame itself, eventually necessitating that the frame be replaced as well. In extreme cases, roof leaks have been so bad and left unchecked for so long that mold even begins to grow on the walls of the home. That’s how a fairly minor roof repair can save you tens-of-thousands of dollars by preventing widespread water damage and mold throughout your home. That’s why when looking for a local roof repair company, you want to work with a team that has a long track record of success and can provide references from satisfied customers. At Eby Exteriors, we’re extremely proud of our stellar reputation which we have earned by doing right by customers for decades. When looking for a home contractor, it always comes down to trust in their skills and trust in similar work they have done before. At Eby Exteriors, we have ample experience fixing everything from missing shingles to severe storm damage. If you notice something from your home’s exterior or see the indoor signs of a roof leak, contact us. We will inspect your roof for signs of damage, make a recommendation, and rectify your issue. 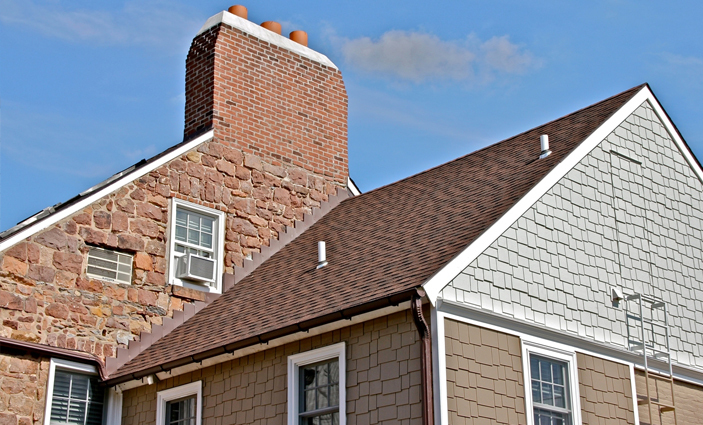 If you’re ready to start the conversation with the Lancaster PA roof company, contact us today.